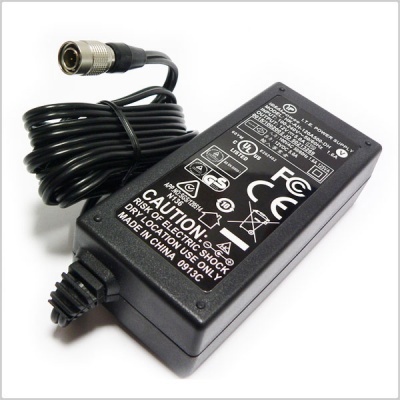 Compatible with all 4 pin hirose enabled recording equipment for external power. 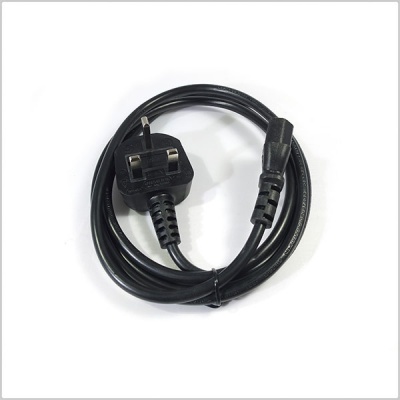 Universal mains voltage 100V-240V supplied with integrated UK style 3 pin mains power plug. Needed a PSU for my old SD442 with a Lemo connector - as usual, PinkNoise were able to advise and supply. Very quick response to email enquiry and goods arrived by return. Adapter works exactly how it's supposed to on a Sound Devices 552. I'm sure it will work fine on other systems that use a 4-pin hirose with the specified voltage. The Pinknoise team were incredibly quick with replying to my messages via the live chat feature. The adapter arrived first thing the day after ordering with standard delivery. Very impressed! Thanks!